31 Days of Breaking Bread: what about my kids? When I wrote my first post sixteen days ago, one of the most common concerns among those of you that are reading was that you weren’t really sure how to be an inviter when kids are involved. 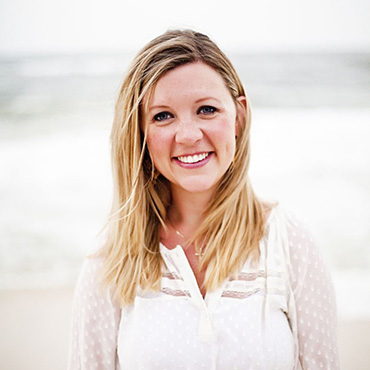 How can we open up our hearts when our kids are likely to interrupt our conversations? How can we open up our homes when our kids are likely to fight or meltdown or spill something? When we invite friends over, and usually friends that we’ve never invited over before, I know that they’re going to get to know my sweet kids quickly. It’s never going to go perfectly. My kids are allowed to be as flawed as I am. And they are a very important part of our family. Why is it so important for us to continue showing hospitality when we have kids? Because our kids need to see what it means to invite. My boys need to learn what it means to share what we have. Our hearts, our space, our things, because they are the Lord’s and we are doing our best to be obedient and be good stewards of what He has given us. Our family has been extremely blessed through family to family community. 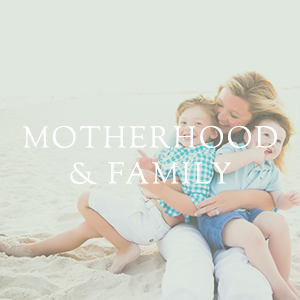 We’ve loved getting to know many other families that are in the same life stage. And while our kids may not be sitting around the table while we open up our hearts to each other, they’re off somewhere else playing with the other members of those families. My kids know that these other adults and families have their backs. They recognize these adults and kids as people that their parents love and trust, and the accountability and mutual love that comes from that fills me with so much hope. For our family, there is a lot of freedom in welcoming other kiddos into our home. Our kids are navigating these waters of sharing and it helps us, as their parents, become even more vulnerable. I love the holiday season. I am already going crazy pinning things on Pinterest for Halloween, Thanksgiving, and Christmas. (Are you following me on Pinterest?) 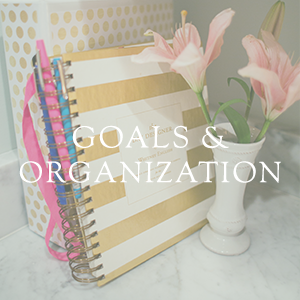 I don’t end up doing half the things I pin, but I just get so inspired to think about easy things I can do and different ways we can host people during the holiday season. For the past few years, we have hosted Christmas Eve at our house. And now that we’re settled in our new house, we host Christmas Day, too. It’s very casual with everyone in their pajamas all day. We see what Santa brought the kids, we slowly open presents and sip coffee. And no one wants to be in the kitchen because no one wants to miss out on the fun with family. 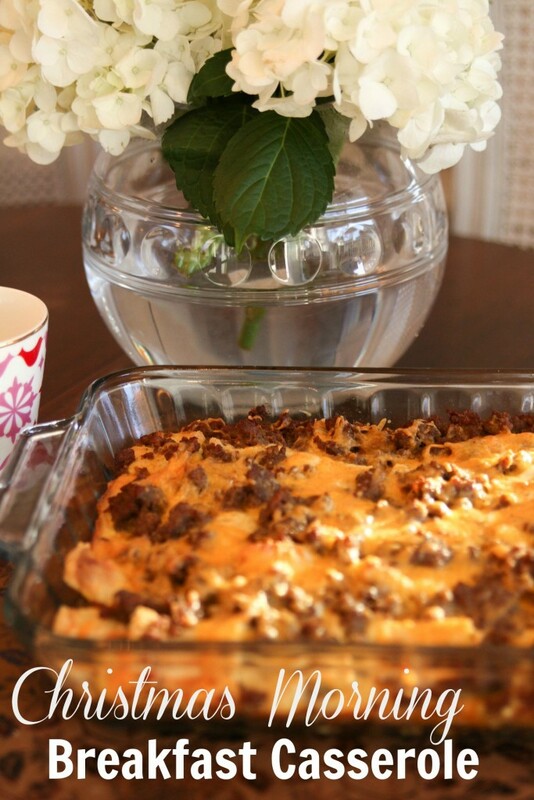 My mom always made this amazing sausage and egg casserole. She would prep it on Christmas Eve and pop it in the oven when the first person woke up on Christmas morning. It’s perfect for Christmas. So, now, I get it prepped on Christmas Eve and pop it in the oven when we wake up the next morning. It’s hearty, it’s filling, it makes the house smell amazing, but it is low fuss and allows me to stay with the family and not be in the kitchen while the fun is happening. I love the flavor that the dry mustard and kick of Tabasco give it, too. It’s so easy to make and Todd even chips in with slicing the bread or browning the sausage. When it comes out of the oven, we all just make our way to eat and eat it as we wake up or while we open our presents. If you are hosting Christmas or Thanksgiving at your house this year, you should consider making this for your family and friends. Cover the bottom of the dish with one layer of the cubed bread. Spread half of the cooked sausage over the bread. Spread half of the shredded cheese over the sausage. Repeat layers with the cheese on top. Mix eggs, half and half, and spices together. Pour the egg mixture over the casserole. Bake at 350 for 40-45 minutes until set. 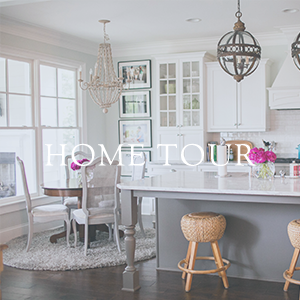 I think there’s a common connection between hospitality and entertaining. But entertaining is typically done out of the need to impress others. By definition, entertaining is amusing and enjoyable. Hospitality is the generous and friendly treatment of visitors and guests. 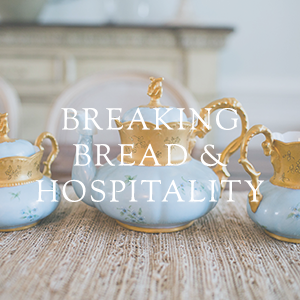 But what is Biblical hospitality? It’s love of strangers. It’s loving people that may never reciprocate or repay you. It’s loving people that have nothing to offer in return. I actually got my Masters degree in Hospitality Management back in 2005. 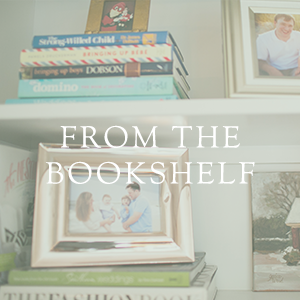 We didn’t study love of strangers or how to open up our messy homes or our messy hearts. We didn’t study how to approach the struggling friend or stranger and how to invite them in. We studied how to impress guests, and how to create a strong, recognizable brand. We studied marketing and finance and how to impress people with impeccable hospitality. And I definitely want the guests in my home to have clean, fluffy towels and plenty of soap and toilet paper. But entertaining can be a source of pride. The host or hostess receives praise and that’s plenty of encouragement to do it again. By humbling myself and inviting into our “just as it is” home and family, we’re giving up the praise. Hospitality doesn’t expect reciprocity. True hospitality invites and opens the doors and listens to the hearts of its guests and understands that there may never be a return invitation. 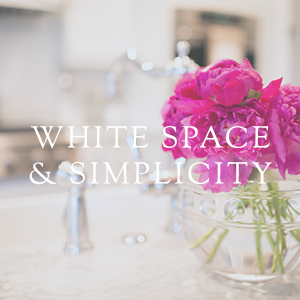 It’s an interesting balance of wanting to make your guest comfortable and wanting to give them a place of grace where they can have the freedom to let their walls down. And I think it starts with creating that environment as the hostess. So here’s a Monday morning confession for you. My little family of four is feeling very disjointed to me this morning. I know it’s Monday morning, and who should have it all together on a Monday morning? But it’s the truth. We had a very busy weekend. A fun weekend, but we were all kind of all over the place. Todd and I had a great, much-needed date night. We went to dinner and we went to see Gone Girl. My in-laws kept the boys overnight. We took the boys to a really fun birthday party on Saturday morning and then went to the pumpkin patch, and we went our separate ways that afternoon. I took the boys to a movie and Todd went to a party for friend. And Sunday was not as restful as any of us would have hoped. There were arguments before we even got in the car to go to church. And in our case, I know that we weren’t disjointed because we had too much togetherness. We’re disjointed because we’re too busy. All I can think about this morning, is what I’m preparing for supper so my family can sit down together and have a distraction-free meal together. Not a perfect family dinner, but just a meal together. Without rushing kids off to do baths and bed time. Without rushing to the next activity. The kind of meal where we have time to ask each other about our days, and we do our very best to think of the most positive thing we can share. And then also feel comfortable enough to share our hurts. As much as I love opening our home and I know how important it is for my kids to share their space and their table with other families, having good, uninterrupted time where they feel seen and heard is so important, too. And it’s the same for Todd and me. We both want to feel seen and heard and important when we’re at home. There’s a big pot of Pioneer Woman’s chicken and noodles being prepped right now, and I’m already excited about sitting down tonight with my people.